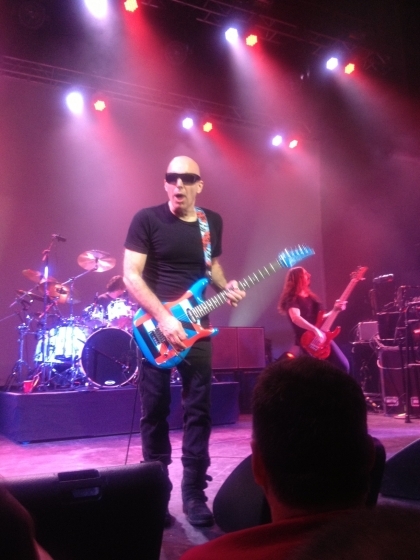 The Joe Satriani show at the Vogue last year was one of my fave gigs of 2013, no surprise since Satch has been consistently blowing me away ever since I first heard Surfing With the Alien back in the eighties. 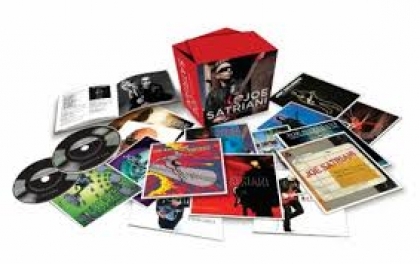 Similarly minded guitar freaks who don’t already own all of Satriani’s albums–or who are rich enough to afford doubles–should know that today Sony’s Legacy Recordings announced the release, on April 22, of Joe Satriani: The Complete Studio Recordings. Whoa, man. 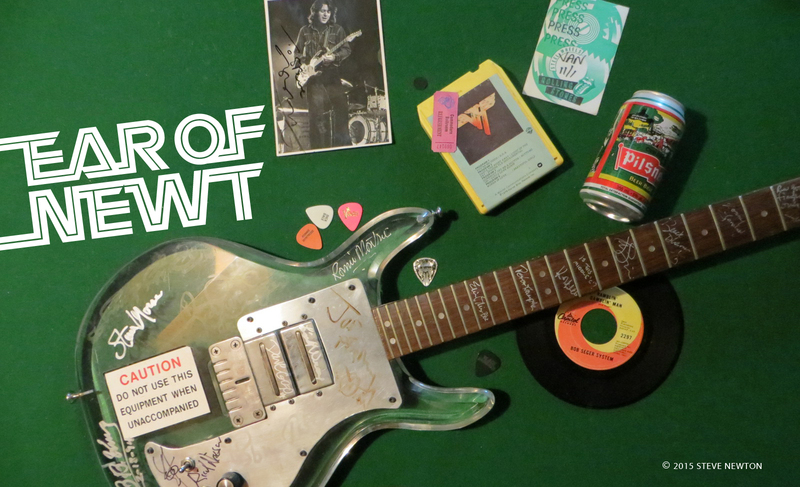 Fifteen Satch albums. That’s a lotta notes!